The Scottish Premier League returns this weekend after the international break with champions Celtic travelling to the Simple Digital Arena for a clash against St. Mirren. The Hoops have a dominant record over the hosts and should secure a comfortable victory on Friday. The Saints suffered a disappointing 4-1 defeat to Hearts in their previous Scottish Premier League outing. They were completely outclassed by the league leaders and could only manage a consolation through a Jimmy Dunne own goal. The Paisley based club has been one of the worst teams in the league this season having claimed just one win so far. They are currently on a run of four straight defeats in all competitions and their poor form has led to the sack of manager Alan Stubbs. Stubbs has been replaced by Oran Kearney, who faces the difficult task of playing the champions in his first match in charge. Kearney is likely to keep faith with a bulk of the team that faced Hearts with top scorer Danny Mullen expected to start. 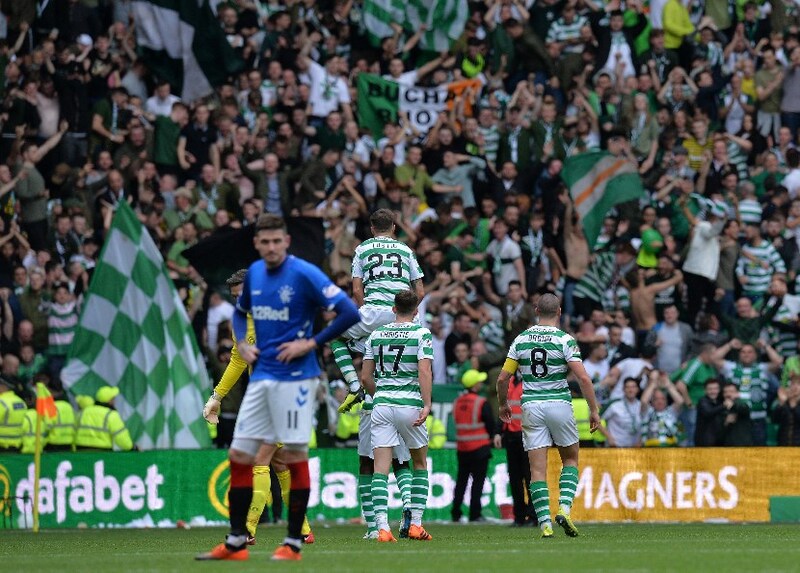 The reigning champions are coming off a hard fought 1-0 victory over rivals Rangers in the Old Firm derby. They were the better team in the contest and secured the deserved win thanks to Olivier Ntcham’s 62nd minute strike. Brendan Rodgers’ team have won their last two matches and are currently second on the table, three points behind league leaders Hearts. Rodgers could be on the verge of signing free agent Gabby Agbonlahor after selling Moussa Dembele to French club Olympique Lyon for £20 million. 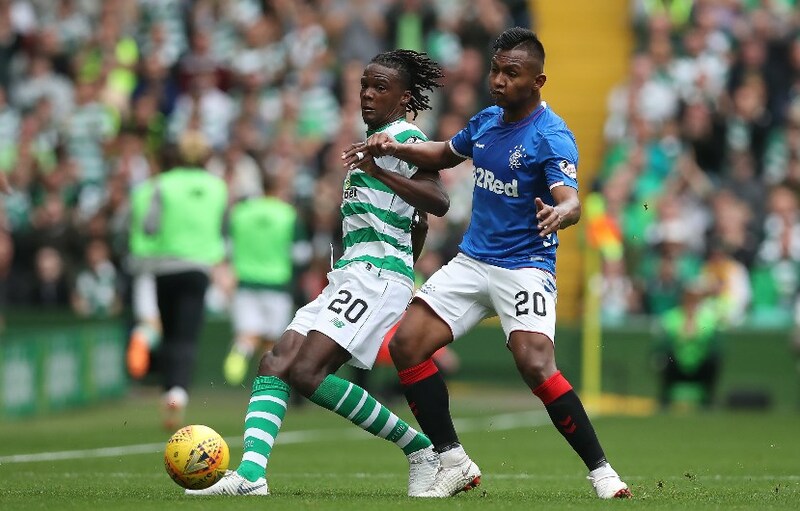 Belgian defender Dedryck Boyata has impressed on his return to the squad and even earned an invitation to the national team during the international break. The 27-year-old should feature in defence while striker Odsonne Edouard will look to continue his comeback from a hamstring injury after playing for 66 minutes in the derby. There have been 35 previous fixtures between St. Mirren and Celtic with the Hoops leading the head-to-head by 30 wins to three. The visitors have been victorious in their last seven fixtures against the Saints, keeping four clean sheets in that run. The most recent meeting between both teams was a Scottish FA Cup clash at Parkhead in 2017. Celtic ran out 4-1 winners thanks to goals from Mikael Lustig, Scott Sinclair, Moussa Dembele and Leigh Griffiths with Harry Davis netting the consolation for St. Mirren. Celtic have too much in attack for St. Mirren with Edouard, Scott Sinclar and Tom Rogic leading the line. All three men should have no troubles getting past Jack Baird and Alfie Jones in defence for the home team. At the other end, Boyata and Kristoffer Ayer should comfortably shut out the threat of Mullen and Nicolai Brock-Madsen. St. Mirren have lost their last 7 matches against Celtic (All Competitions). St. Mirren have lost 4 of their last 5 matches (Scottish Premier League). Celtic have won 6 of their last 8 away matches against St. Mirren (All Competitions). Celtic have kept clean sheets in 4 of their last 7 matches against St. Mirren (All Competitions). This clash appears to have a Celtic win written all over it. The visitors are unlikely to be untroubled by St. Mirren and should also keep a clean sheet in this one.